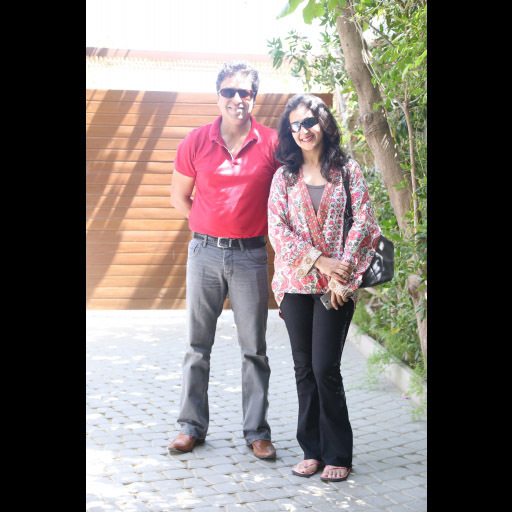 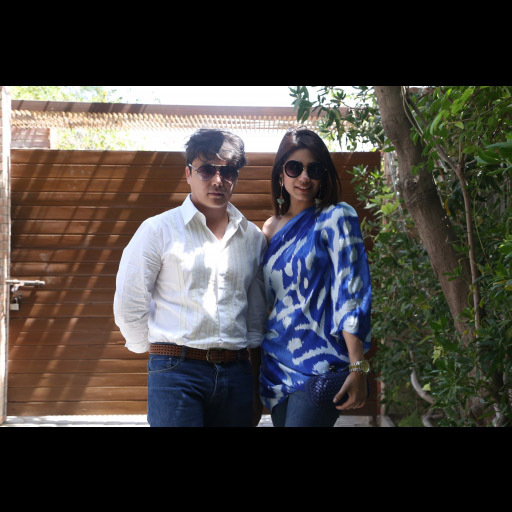 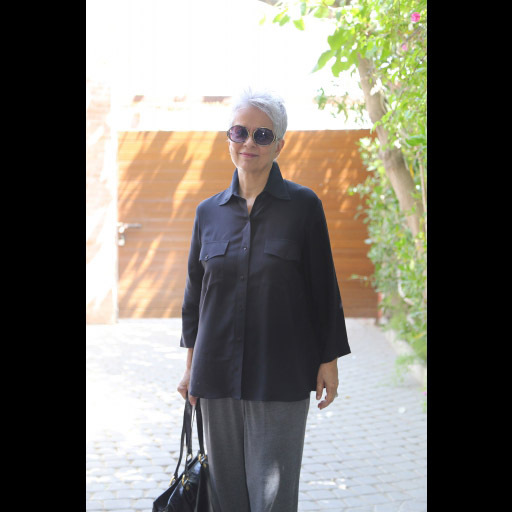 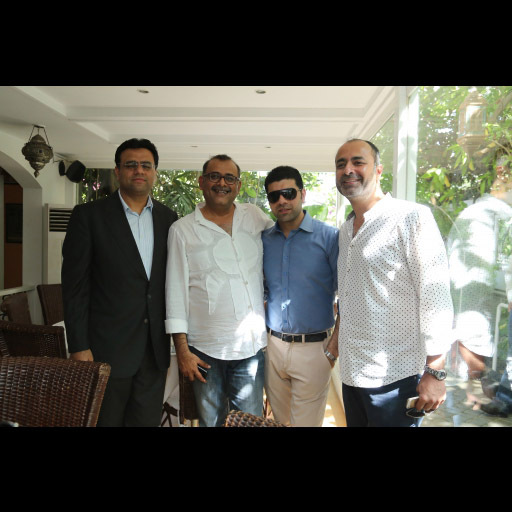 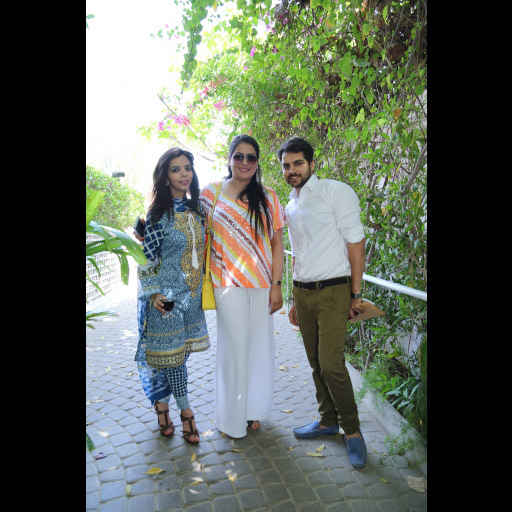 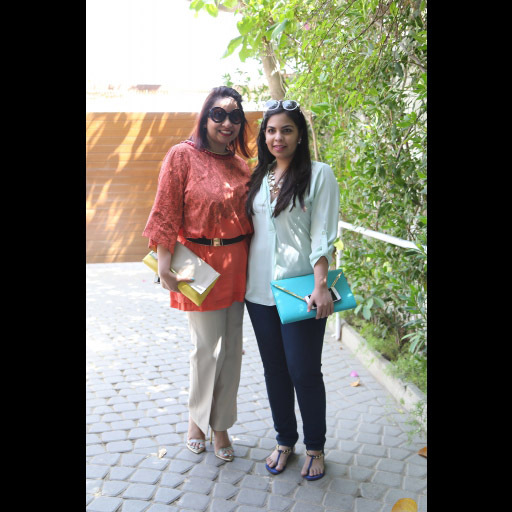 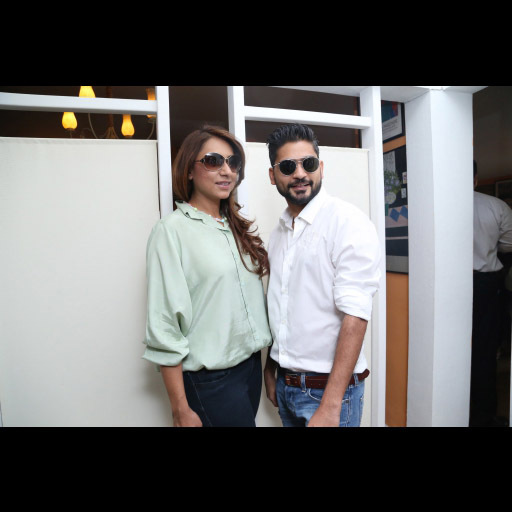 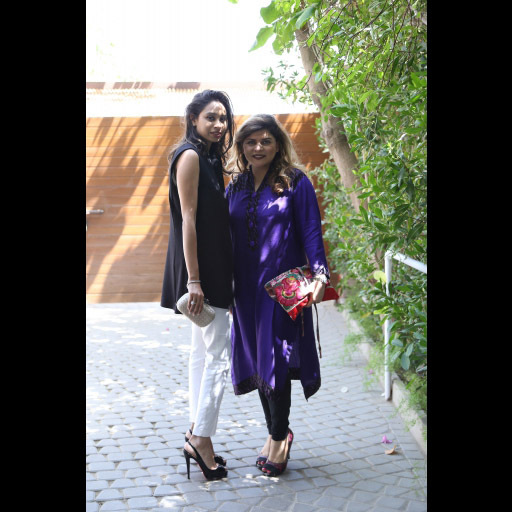 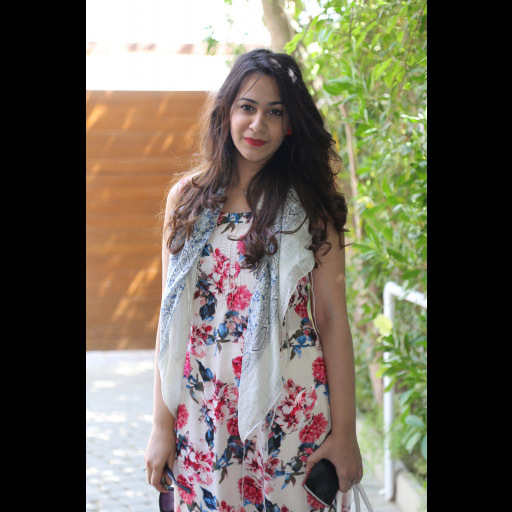 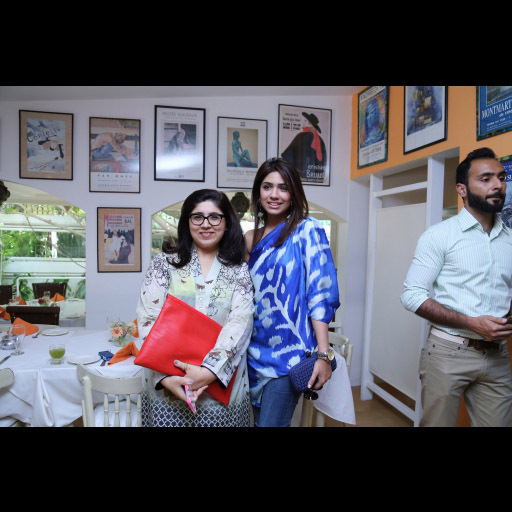 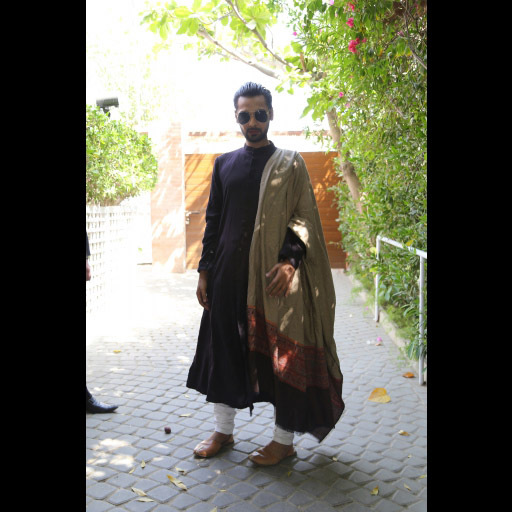 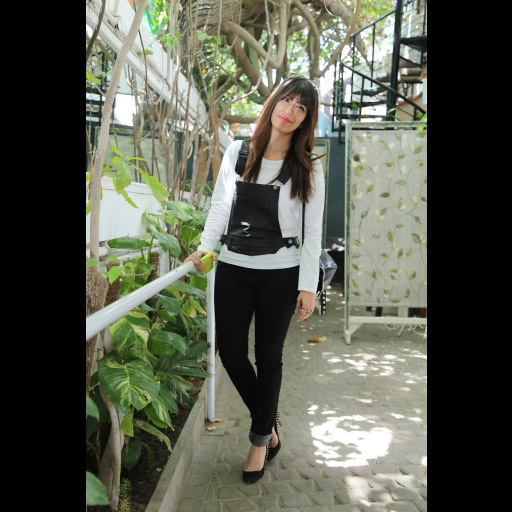 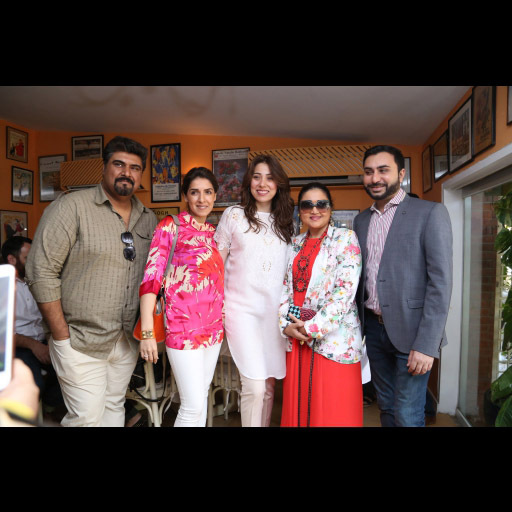 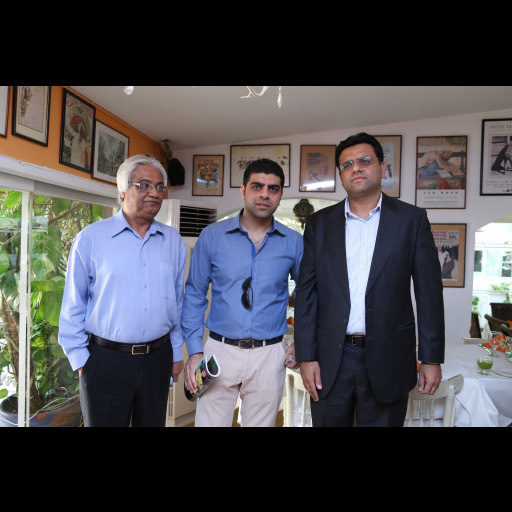 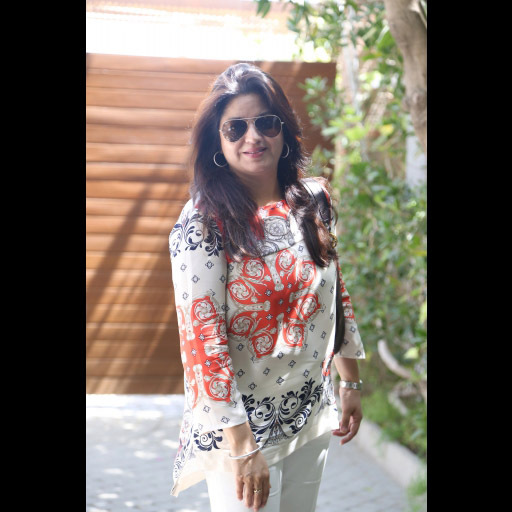 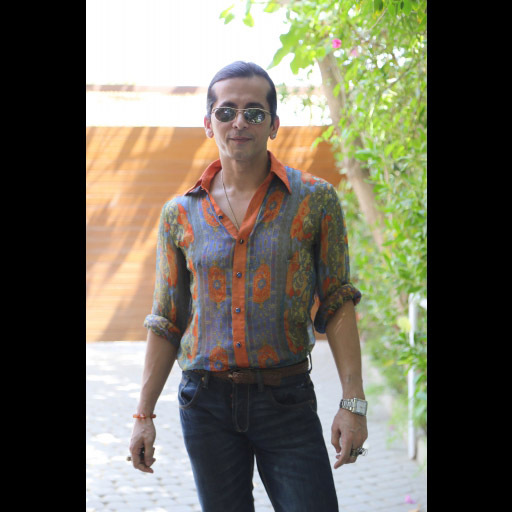 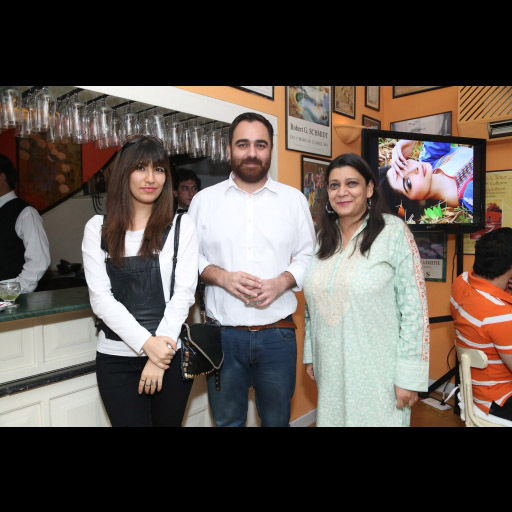 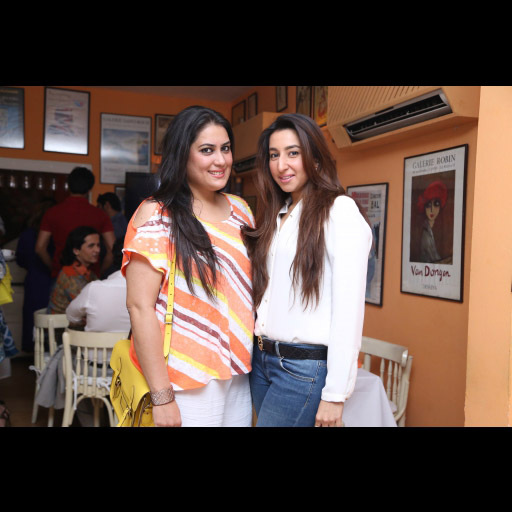 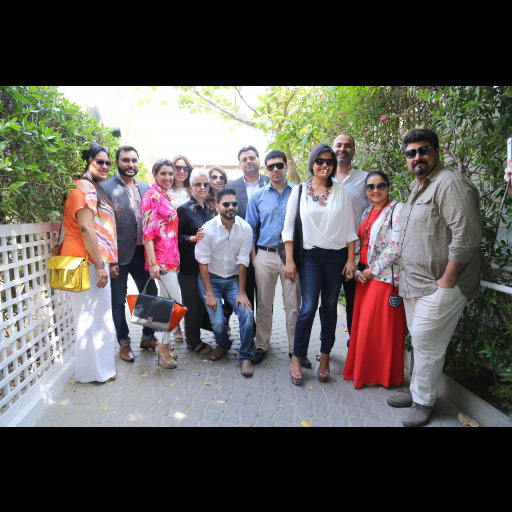 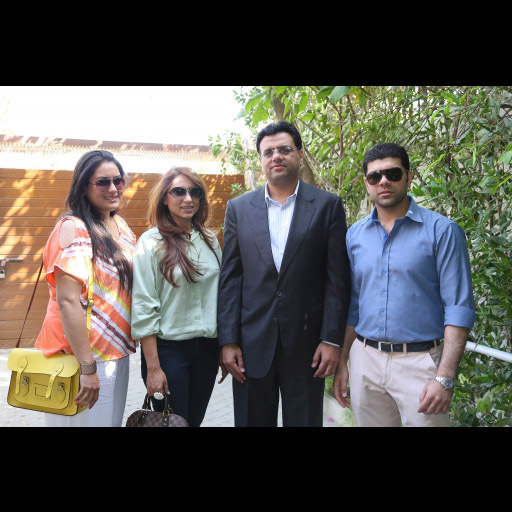 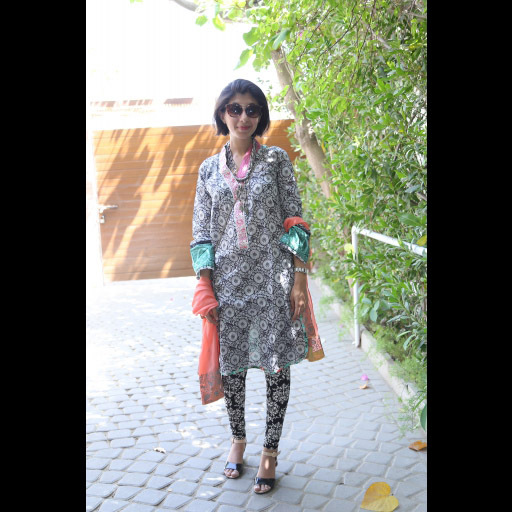 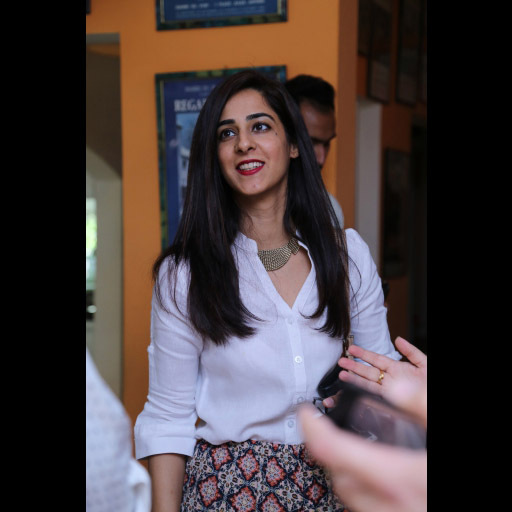 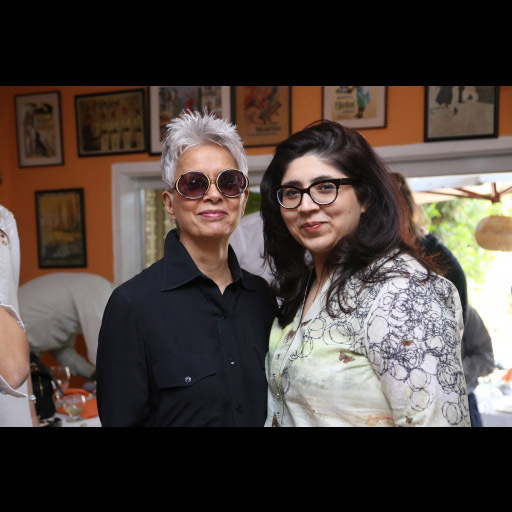 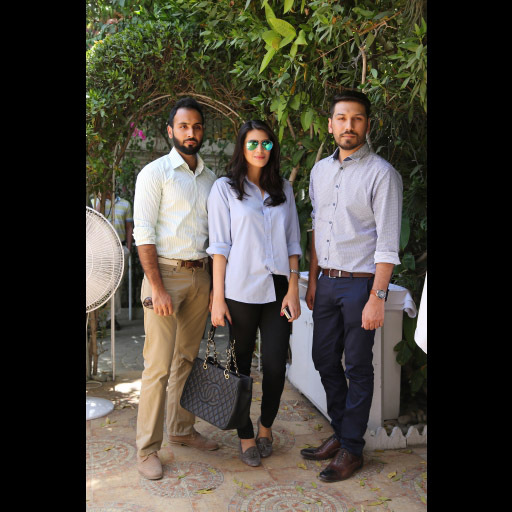 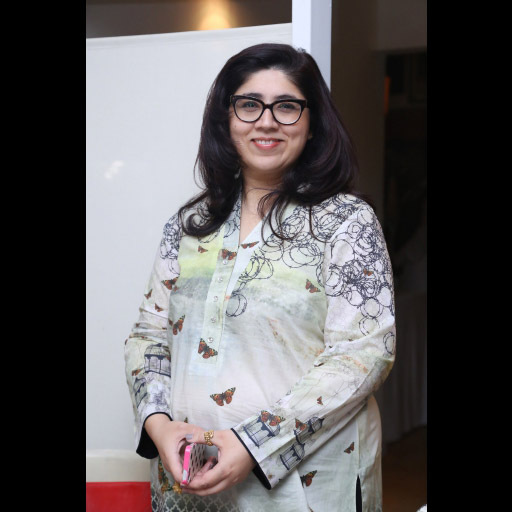 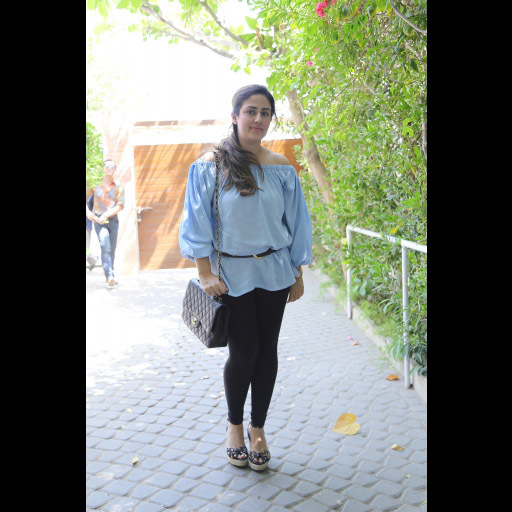 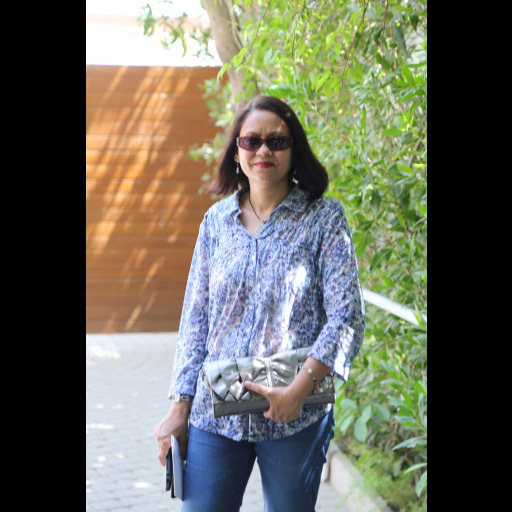 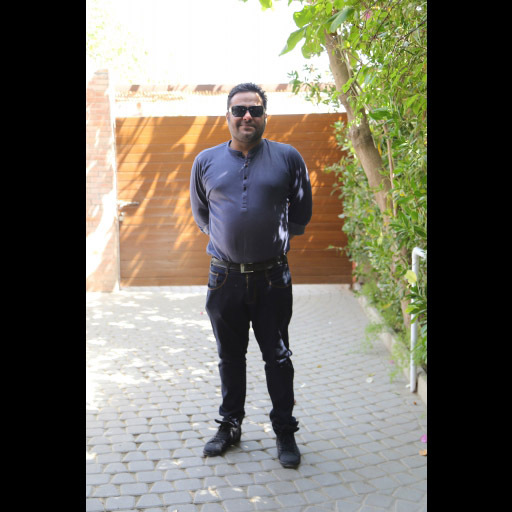 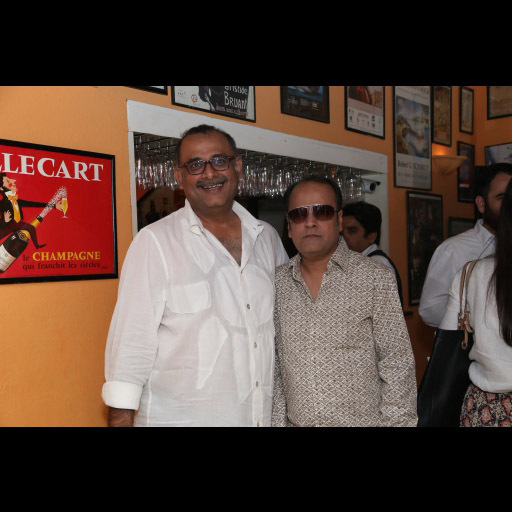 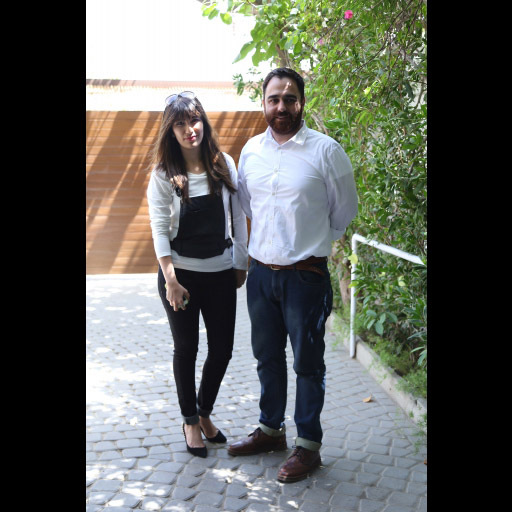 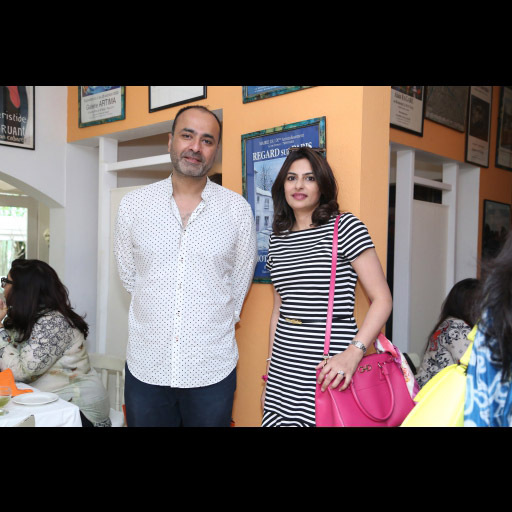 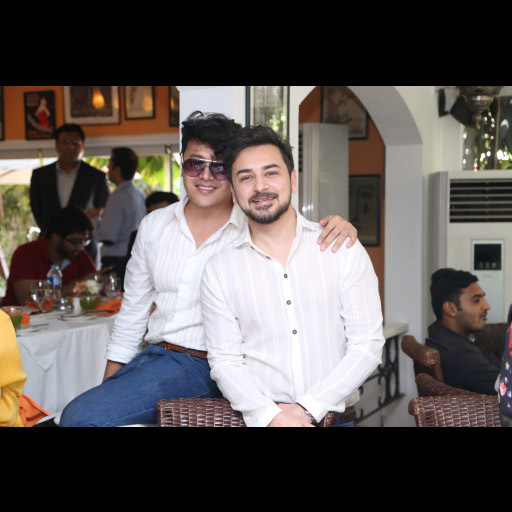 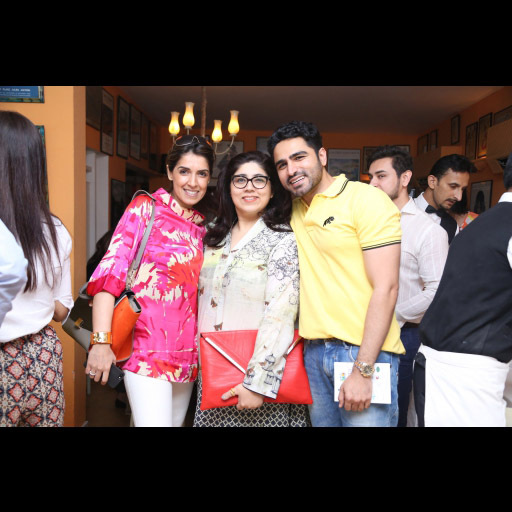 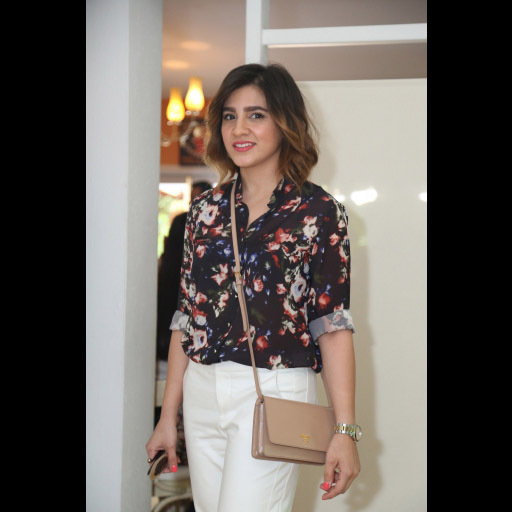 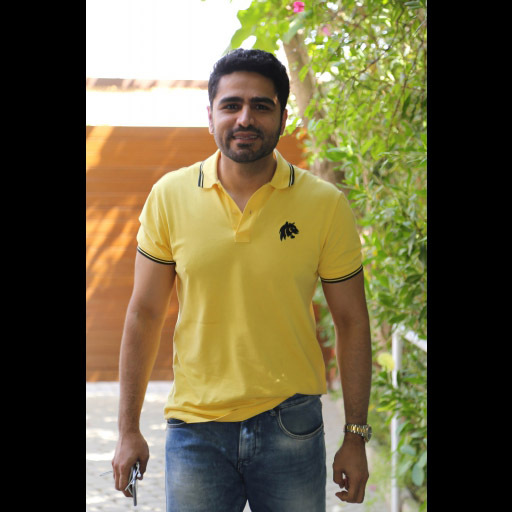 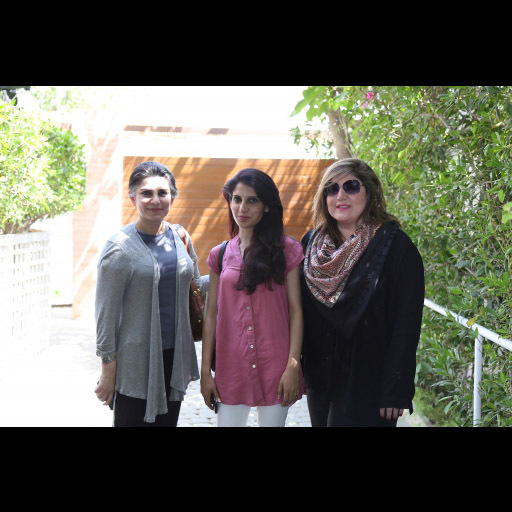 Before the kick off to TFPW SS'15, Fashion Pakistan Week partner Lala Textiles headed by headed by CEO Pervez Lala and Director Danish Lala hosted an exclusive lunch for designers, Council members, and the media at Cafe Flo in Karachi. 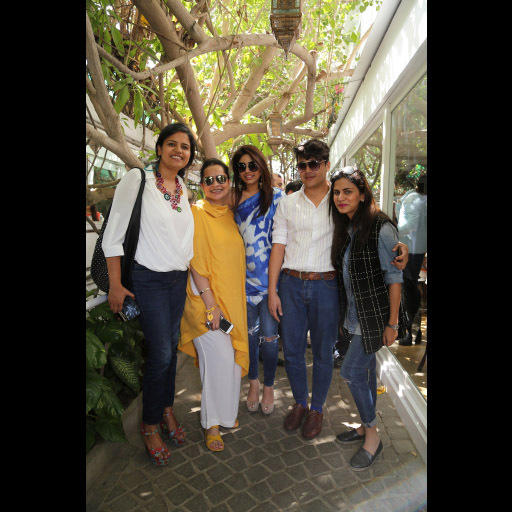 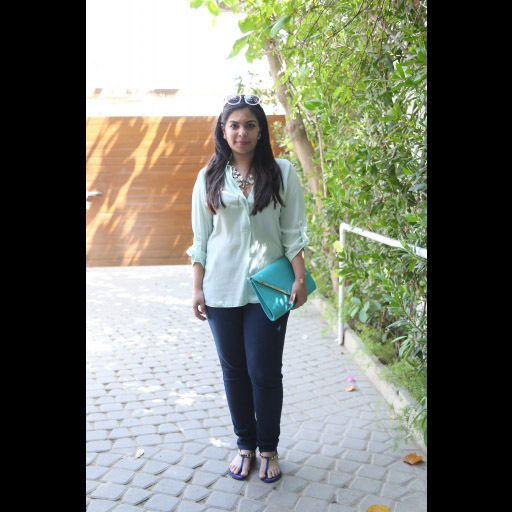 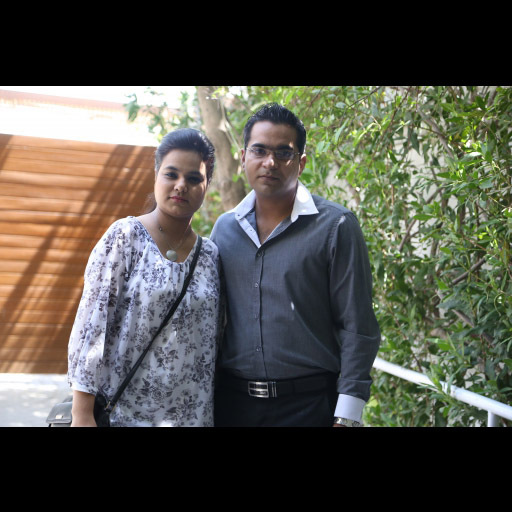 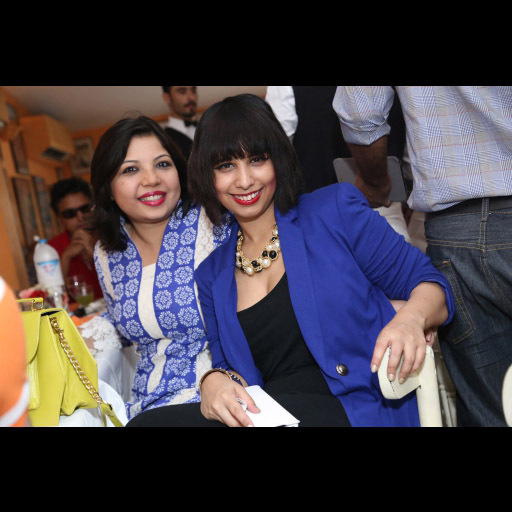 The event was an exciting pre-show gathering for participating designers and all those associated with TFPW. 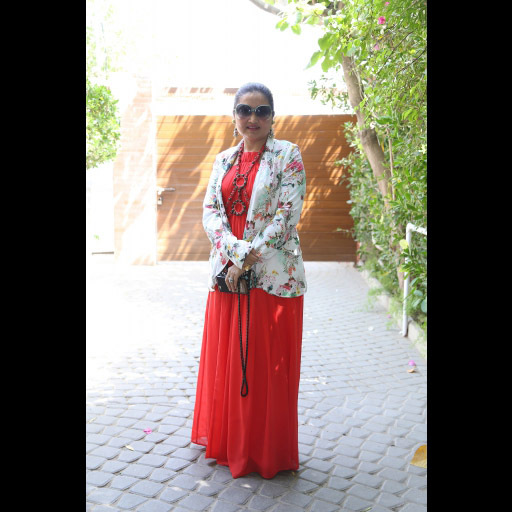 Take a look at all the photos of the guests present at the luncheon.